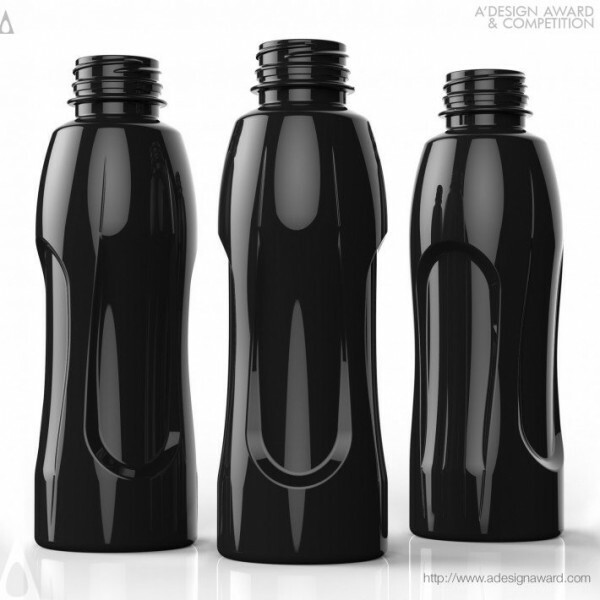 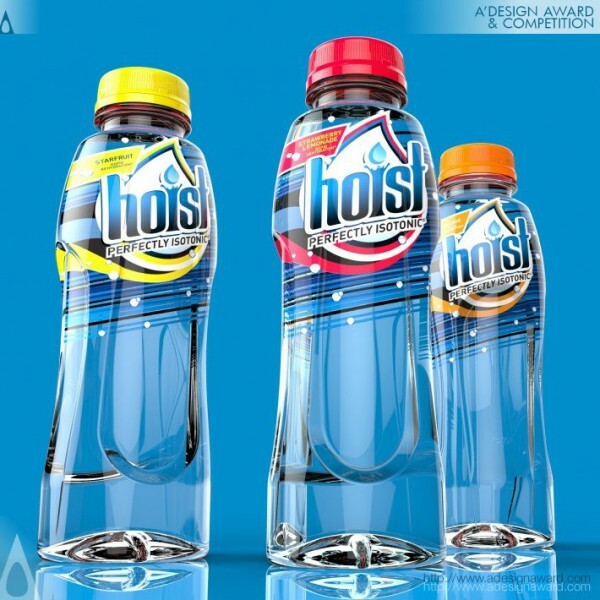 Damien Moyal, the designer of the award winning work Bottle by Damien Moyal explains, Hoist is a &#039;true&#039; isotonic beverage, and prides itself on this distinction, as competitors are hyper- or hypo- tonics, and thereby less effective in rehydration. 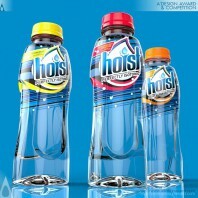 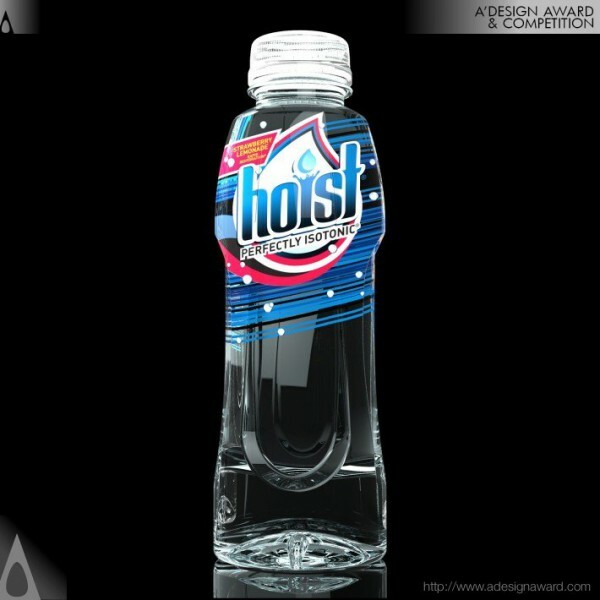 Hoist was in a short, stout package that was not intended for beverage at all, and was rigged to accommodate the product. 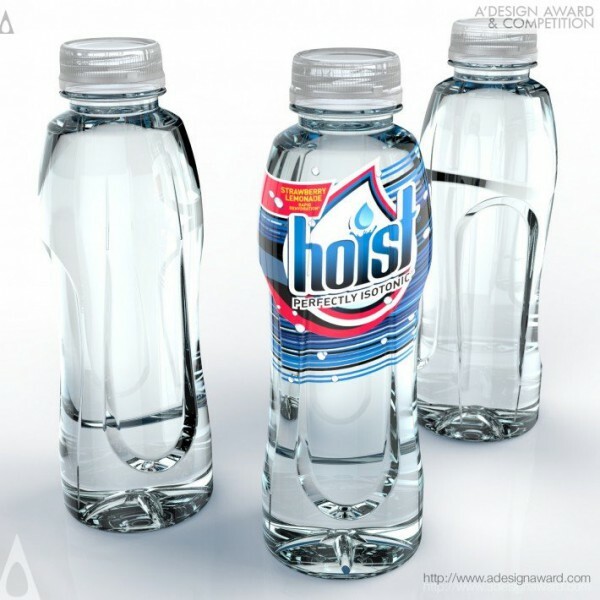 The brand picked up steam in the medical community, but wasn&#039;t competing as desired in the consumer space. 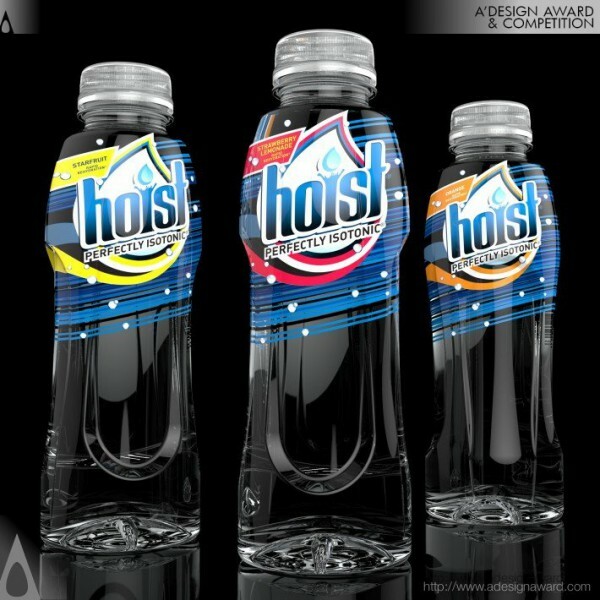 Wanting to be a stronger contender (with growth potential) on the sports drink shelf, they engaged us in a redesign. 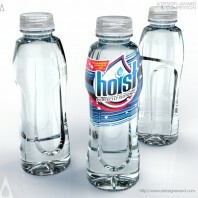 We redesigned the primary pack (bottle), and updated their branding as well..